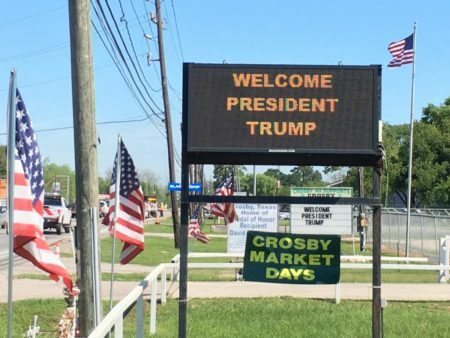 Texas has a long love-hate relationship with the federal government, but could all that be changing with the appointment of numerous Texans to jobs in the Trump administration? Former state District Judge Ryan Patrick has just been tapped to be the new U.S. attorney nominee for the Houston region. Patrick joins several other former state officials in the federal government, including former Texas Comptroller Susan Combs. President Trump recently nominated Combs to serve in the U.S. Department of the Interior. Former Governor Rick Perry and Former U.S. Senator Kay Bailey Hutchison have also moved onto Washington. But the state’s relationship with the federal government has been, at times, contentious. 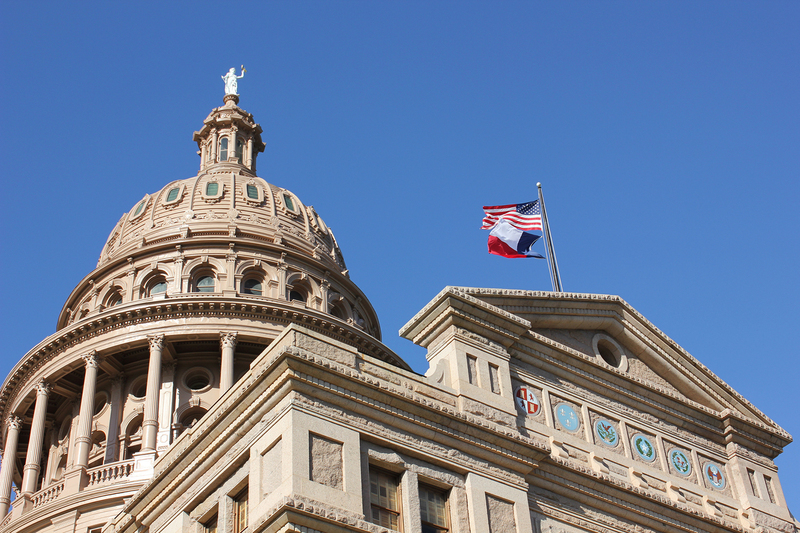 As we head into the special session next week, Governor Greg Abbott is expected to make local control a primary issue. 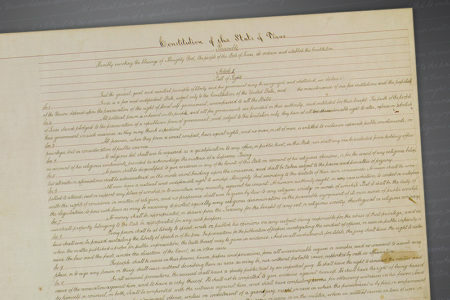 How do we explain this complicated relationship between Texas and the federal government? Are we a country divided or a state divided? Could these recent appointments to the Trump administration help, or hurt, Texans? 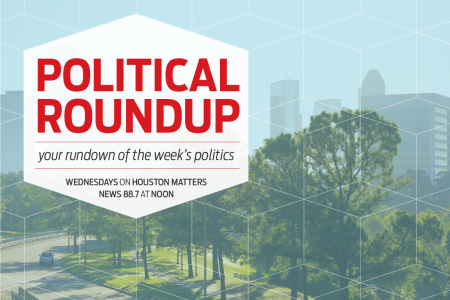 Houston Matters host Craig Cohen talks it over with Nancy Beck Young, professor of history at the University of Houston, and Jon Taylor, political science professor at the University of St. Thomas.